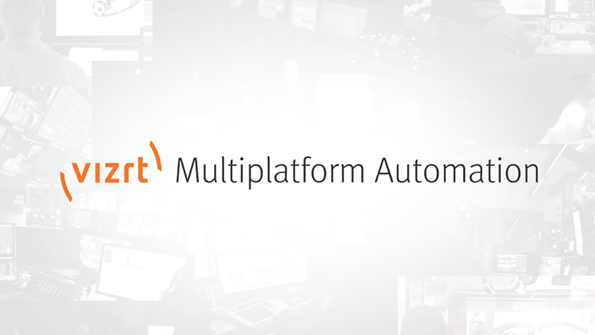 Vizrt announced this week an integrated multiplatform automation workflow for broadcasters of live productions. The unique workflow allows the production staff to focus on the live production, while the multiplatform content is generated automatically. 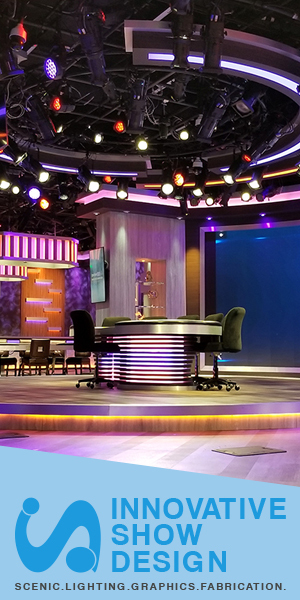 Stories played out from Vizrt`s studio automation system, Viz Mosart, or the control room in a box solution, Viz Opus, are automatically prepared for online and mobile devices with custom graphics. Learn more on the Vizrt website.